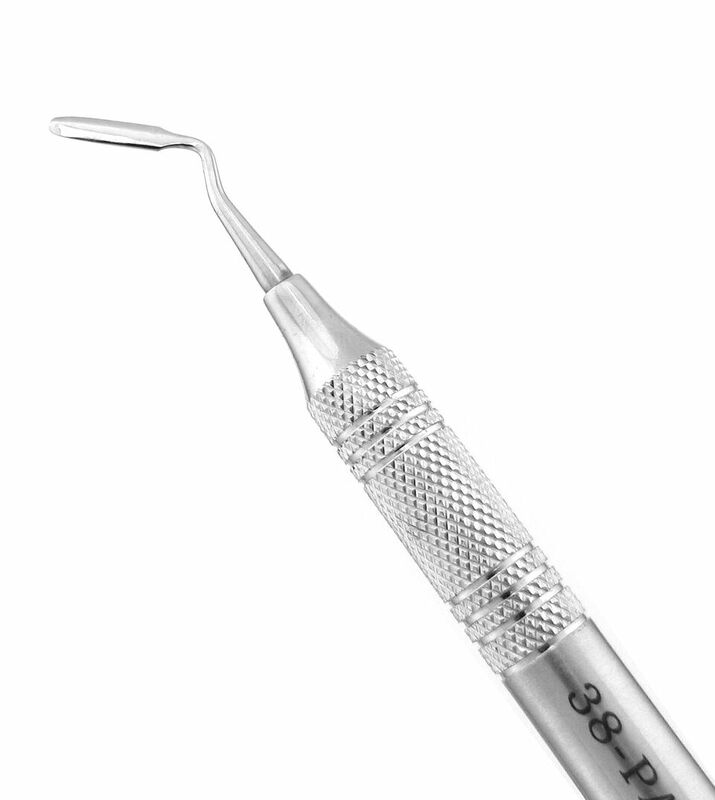 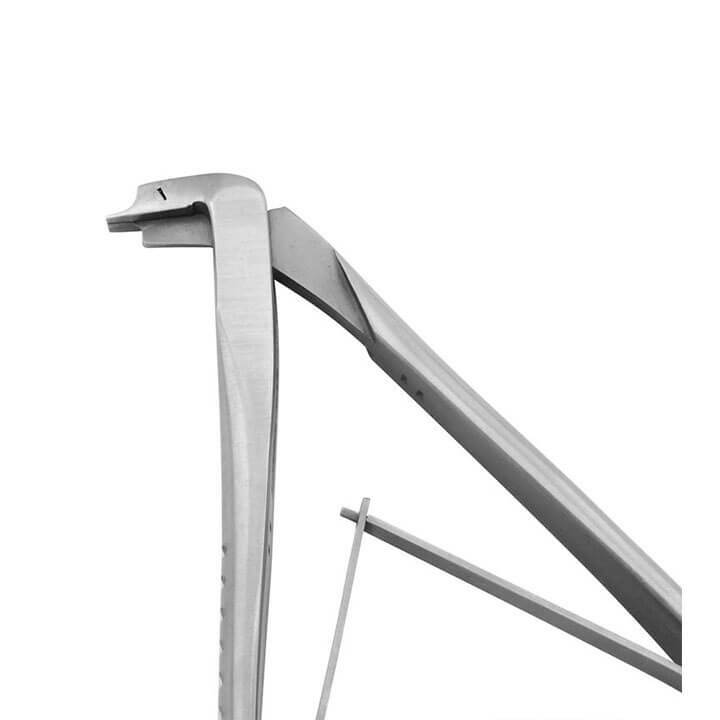 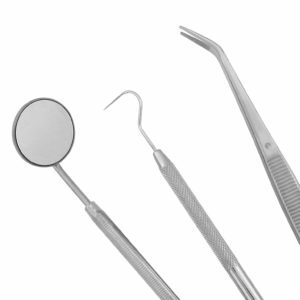 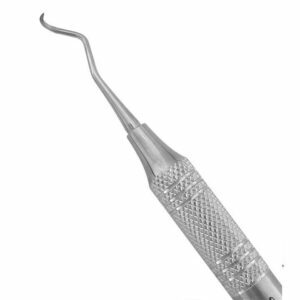 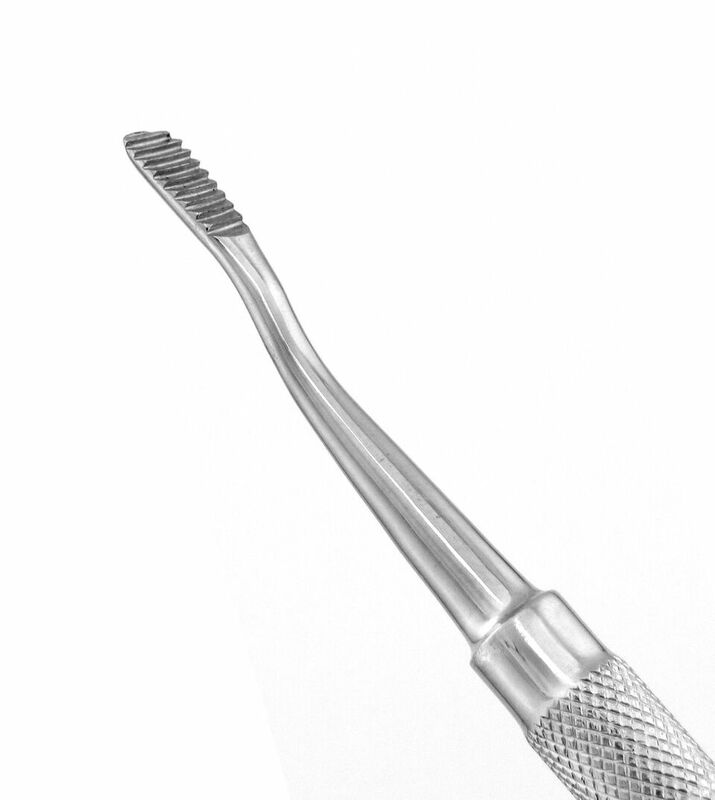 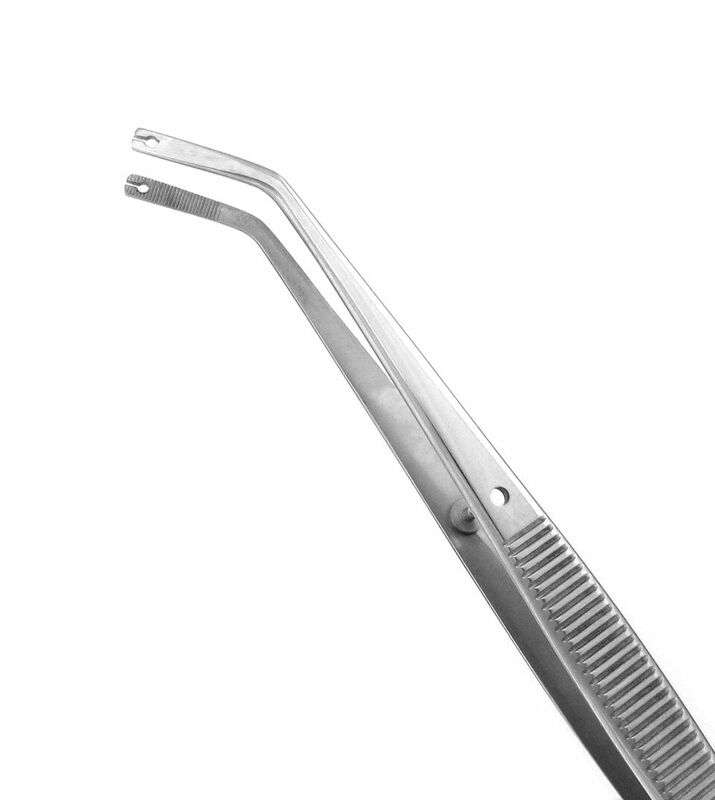 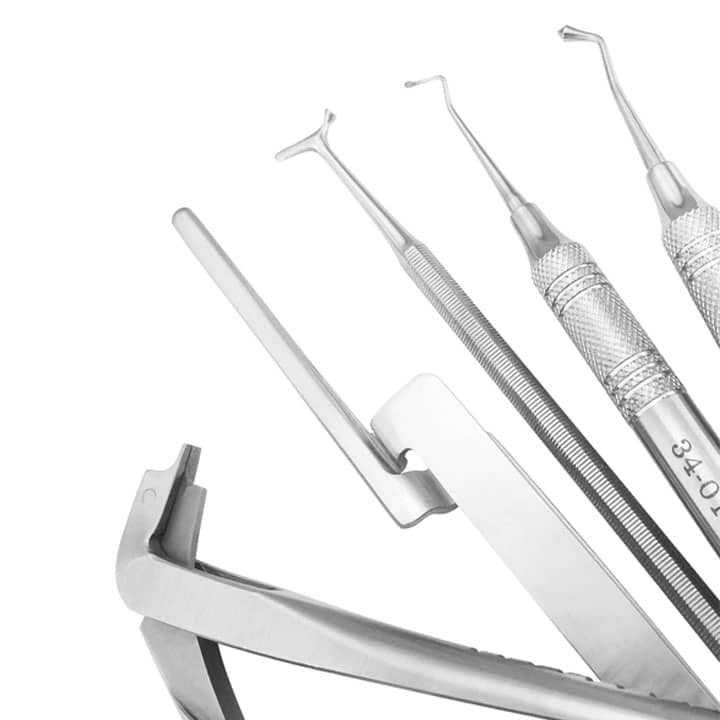 Forged from highly-tempered German stainless steel, our multipurpose hemostats and forceps are used to hold and maneuver various dental materials during surgical and other dental procedures. 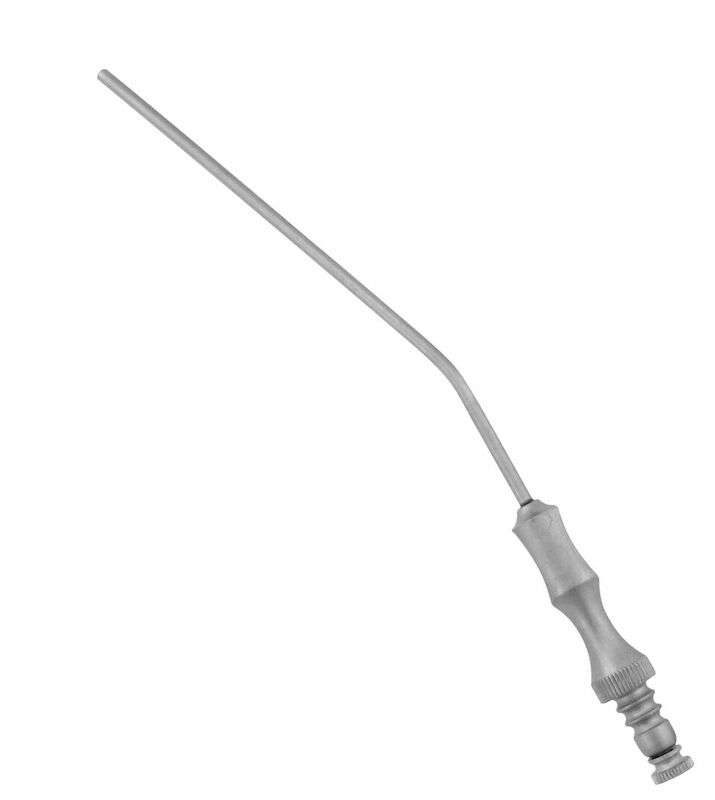 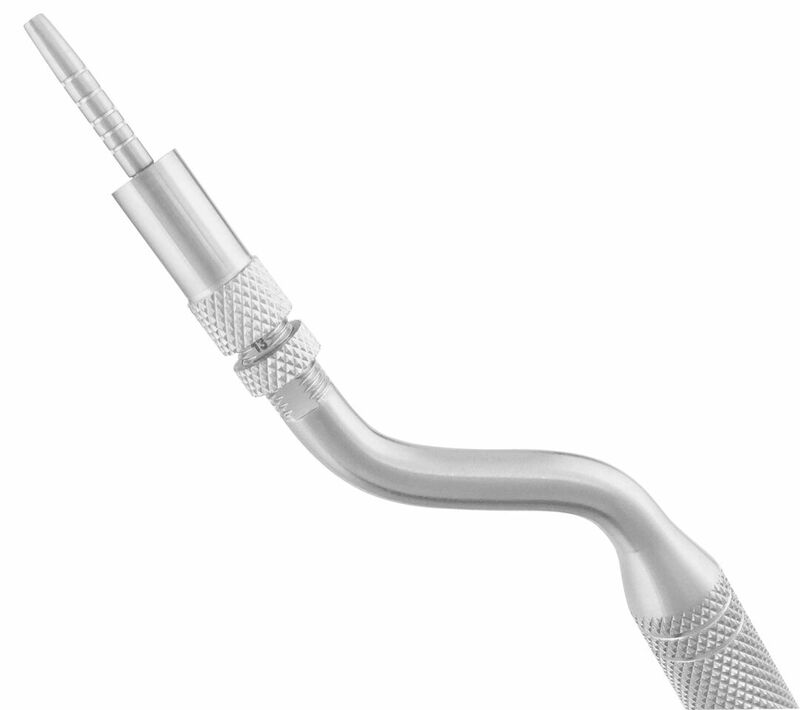 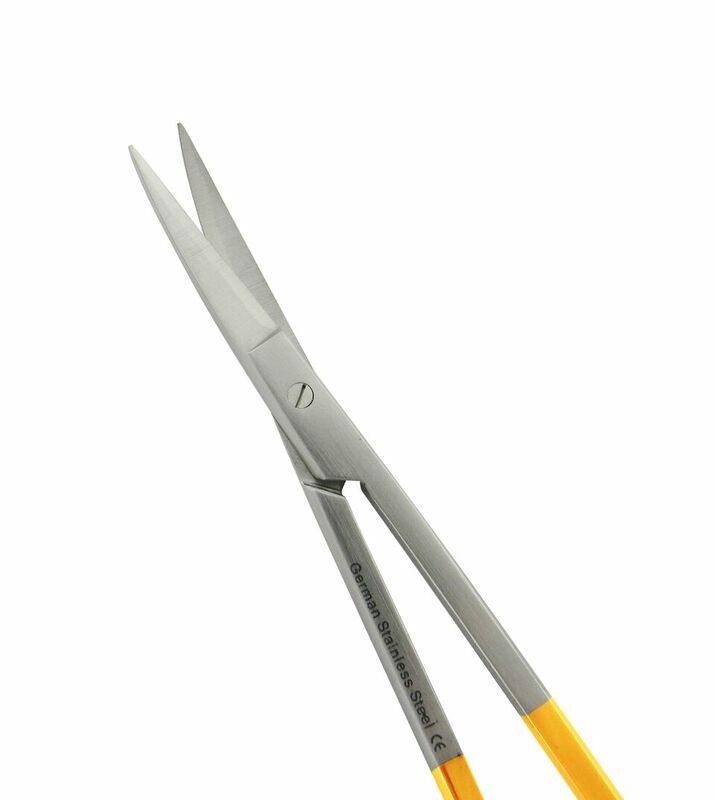 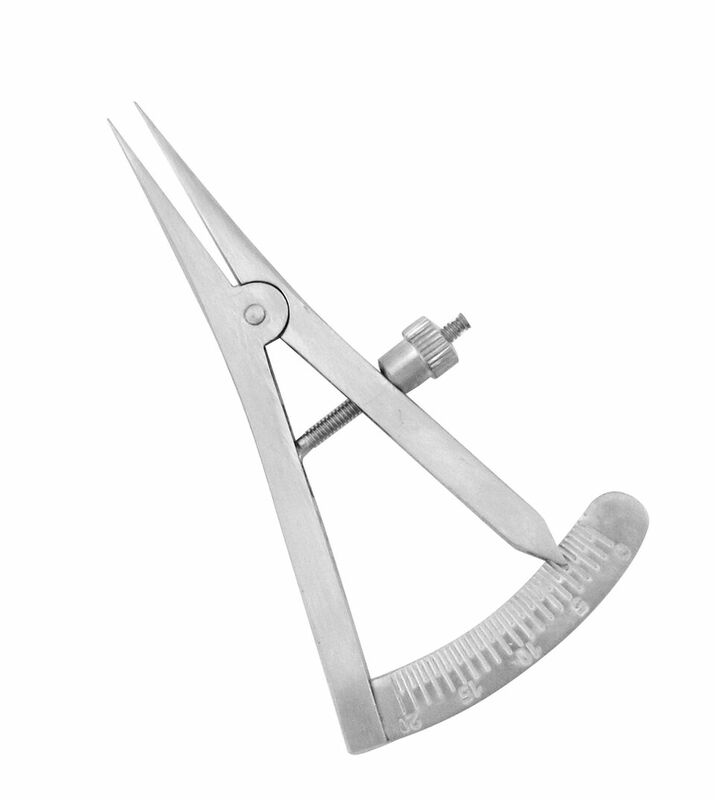 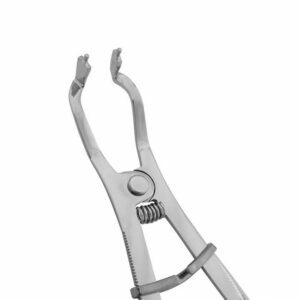 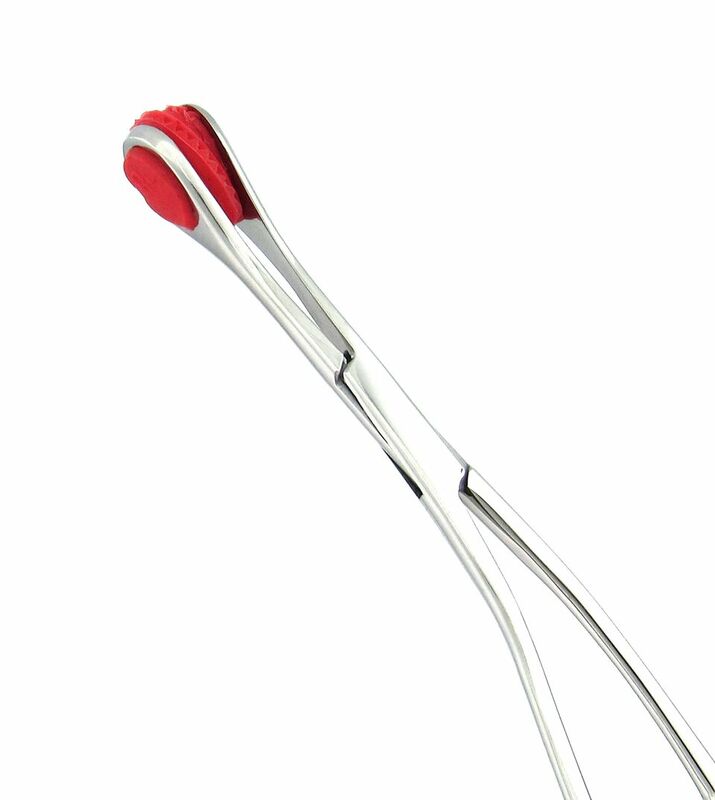 They can also be used to clamp small vessels and retrieve loose objects or small root tips. 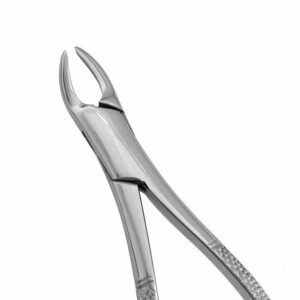 Specially designed smooth tip forceps are used to hold and maneuver lighter objects or materials with minimal damage to the object. 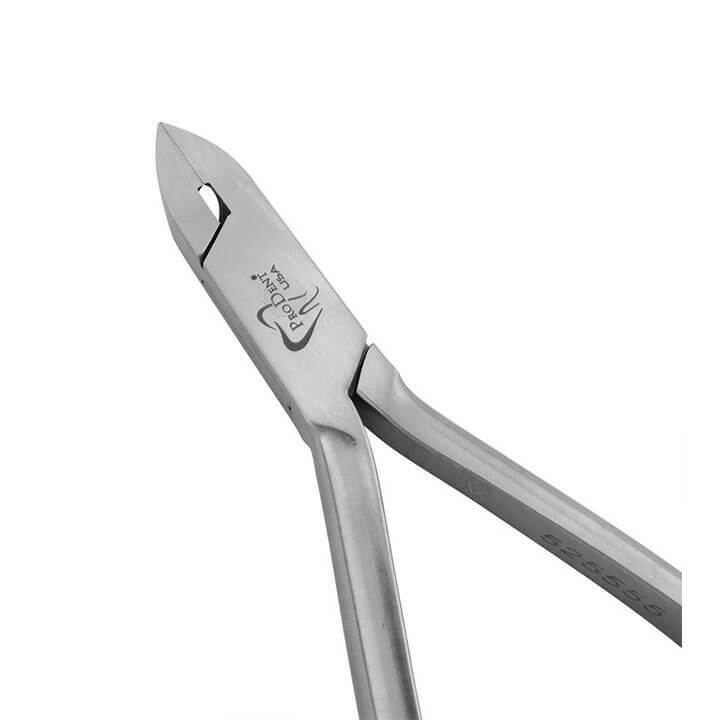 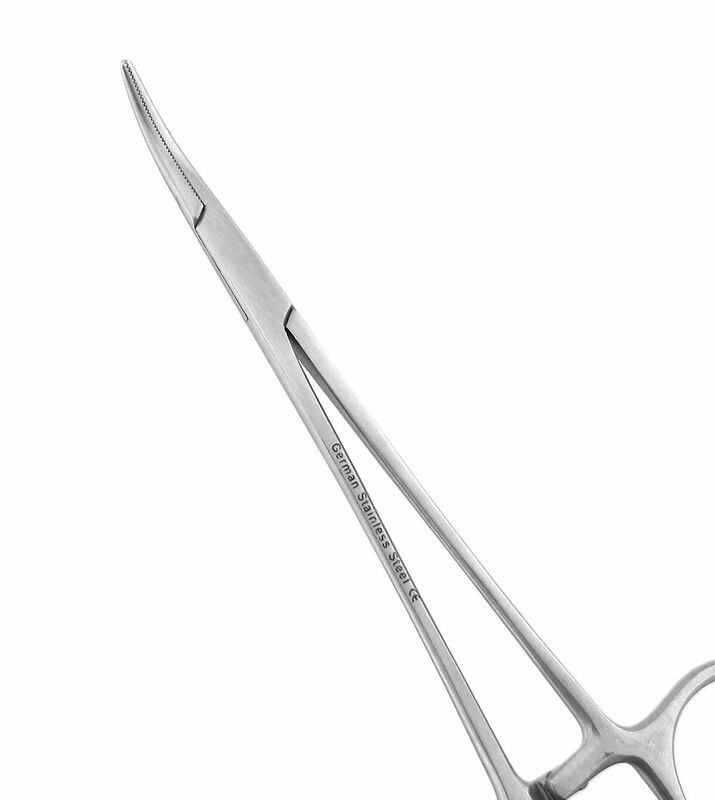 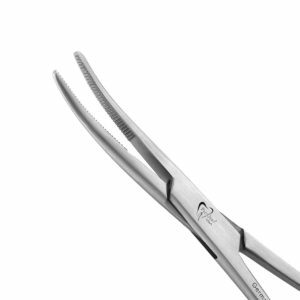 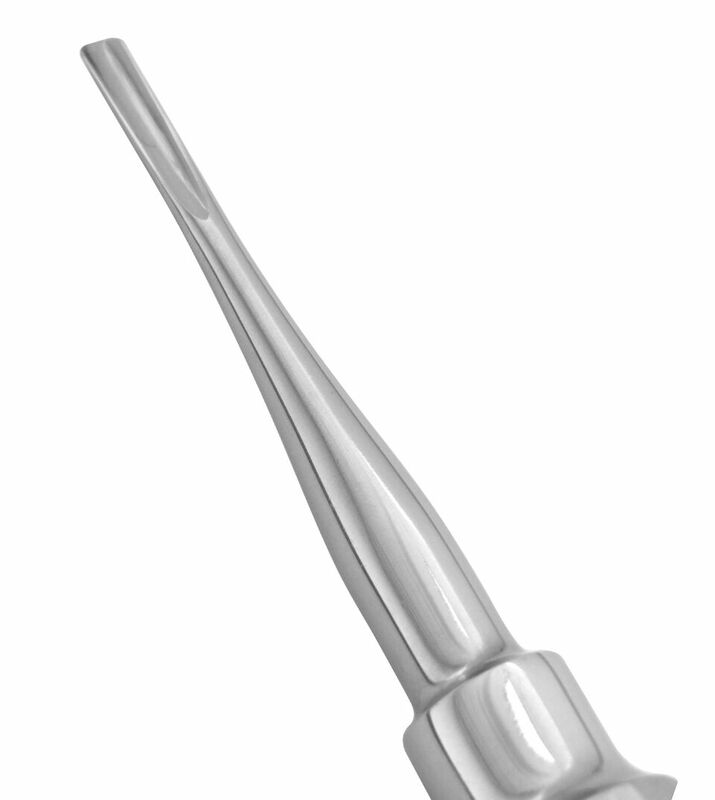 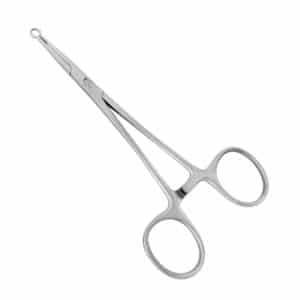 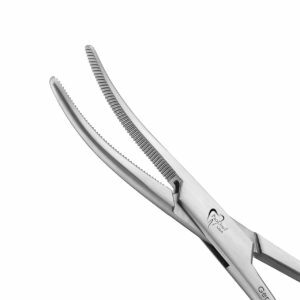 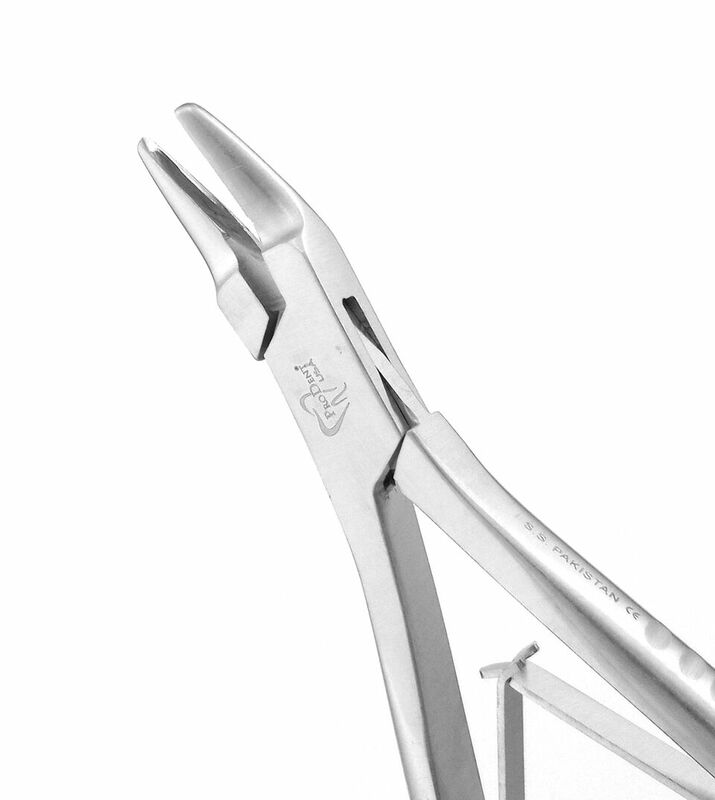 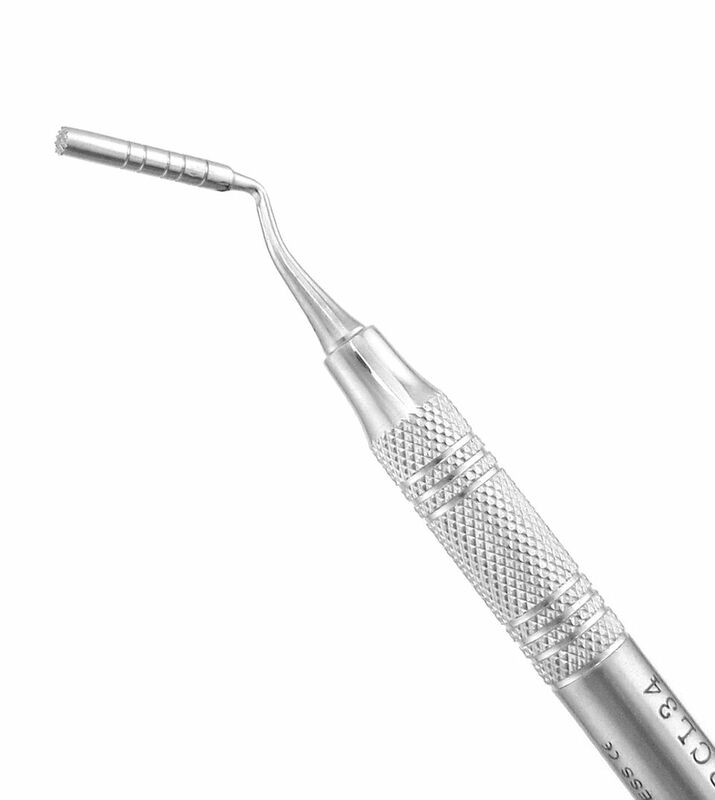 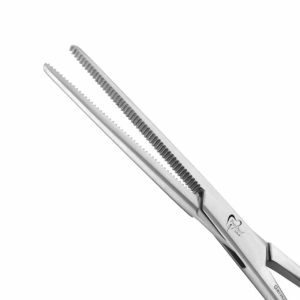 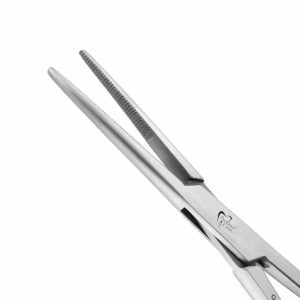 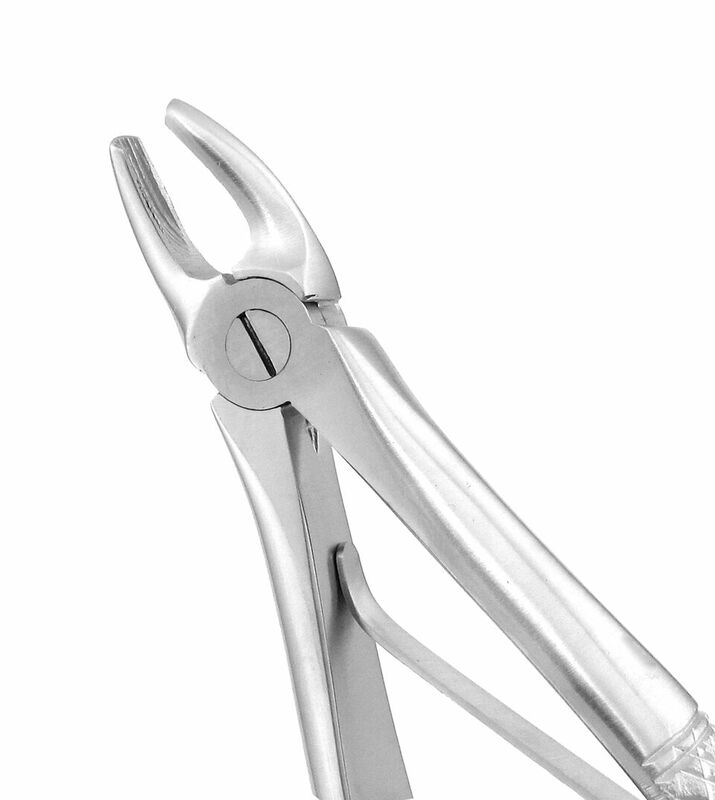 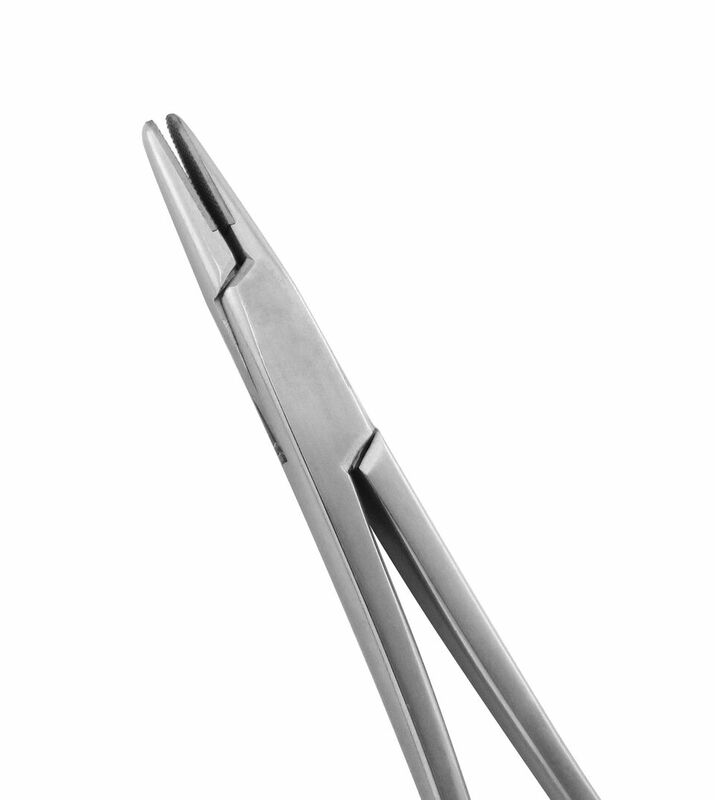 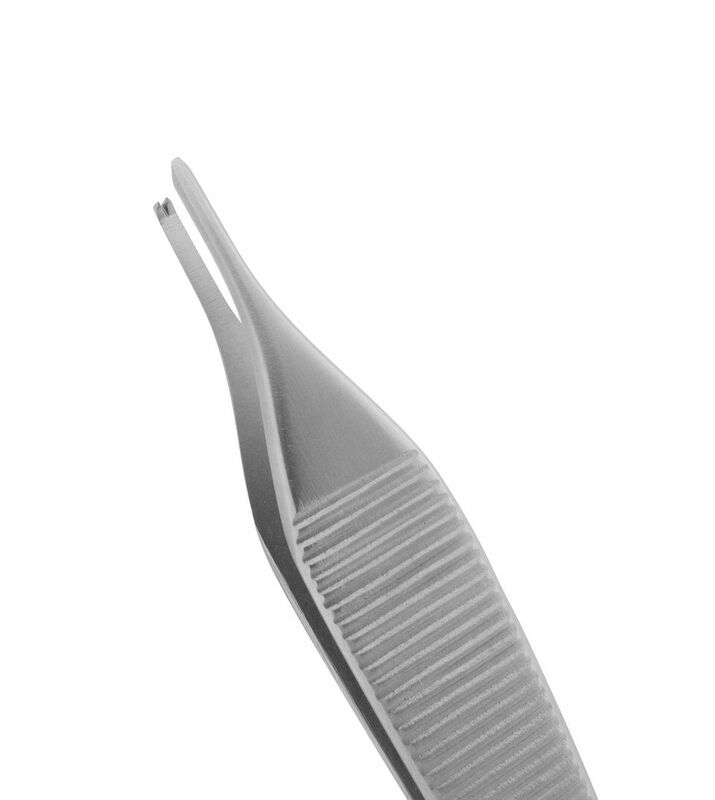 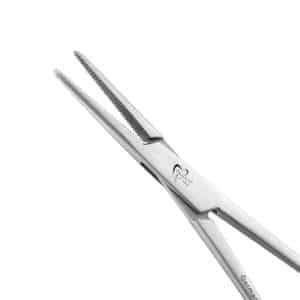 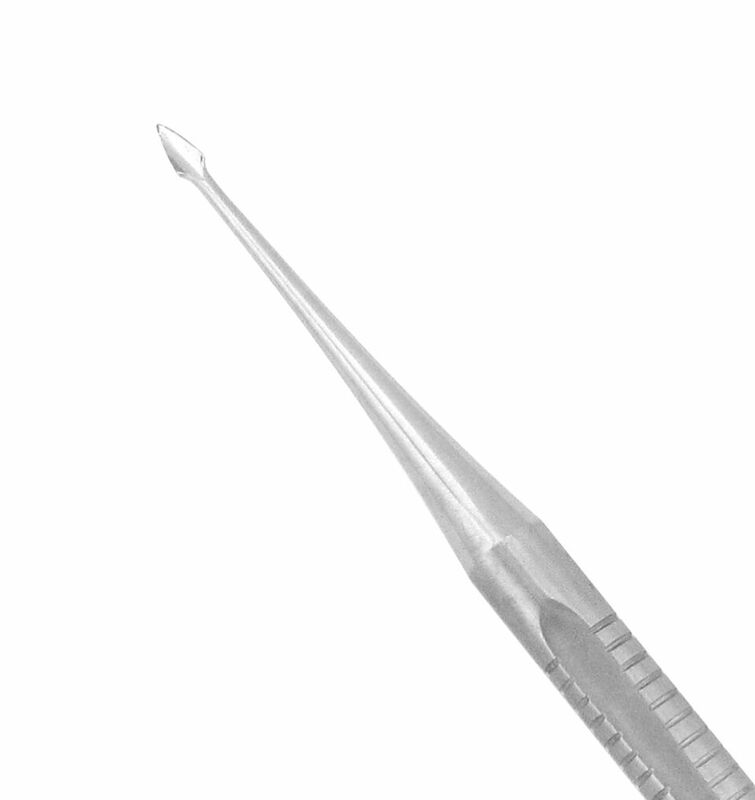 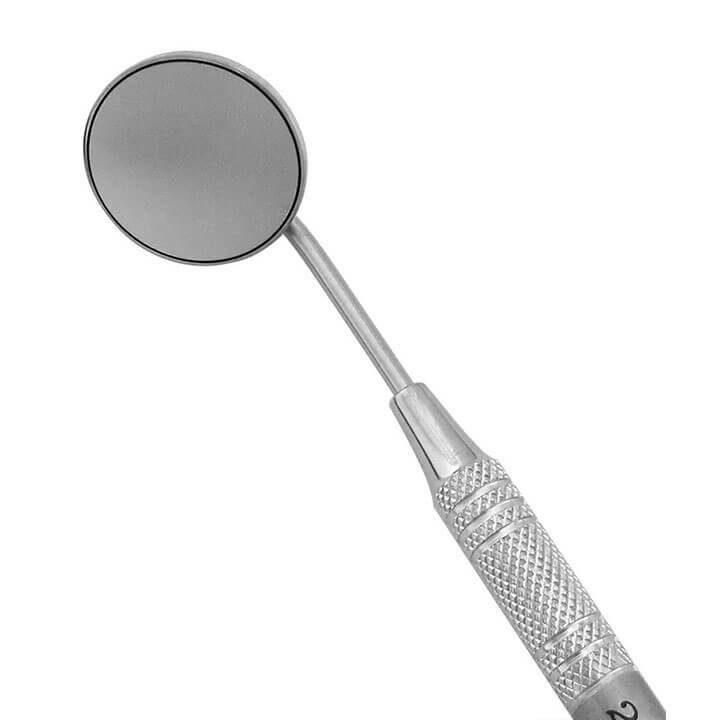 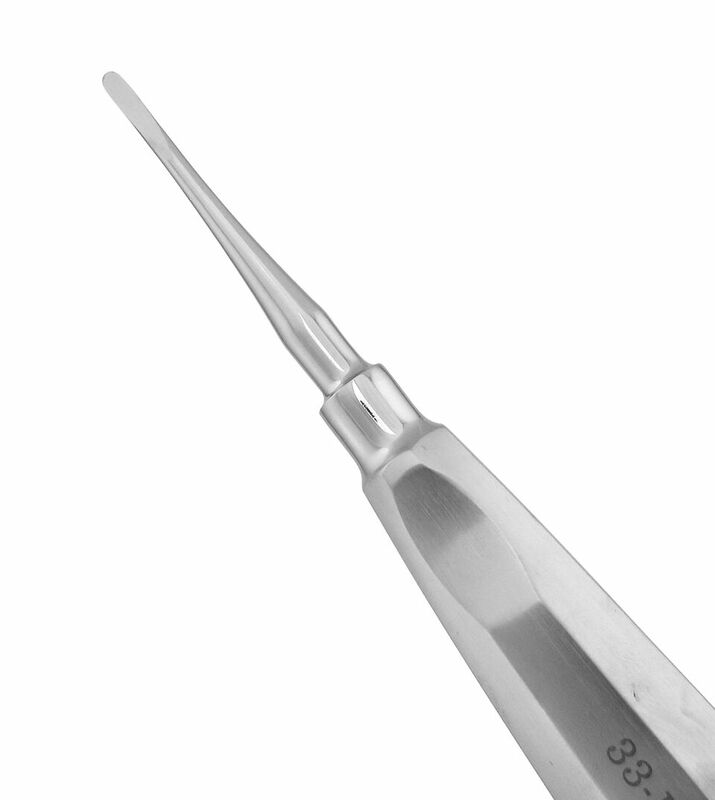 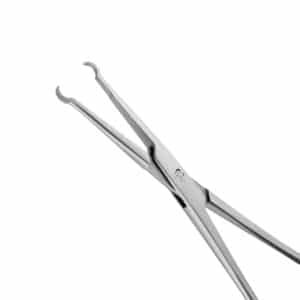 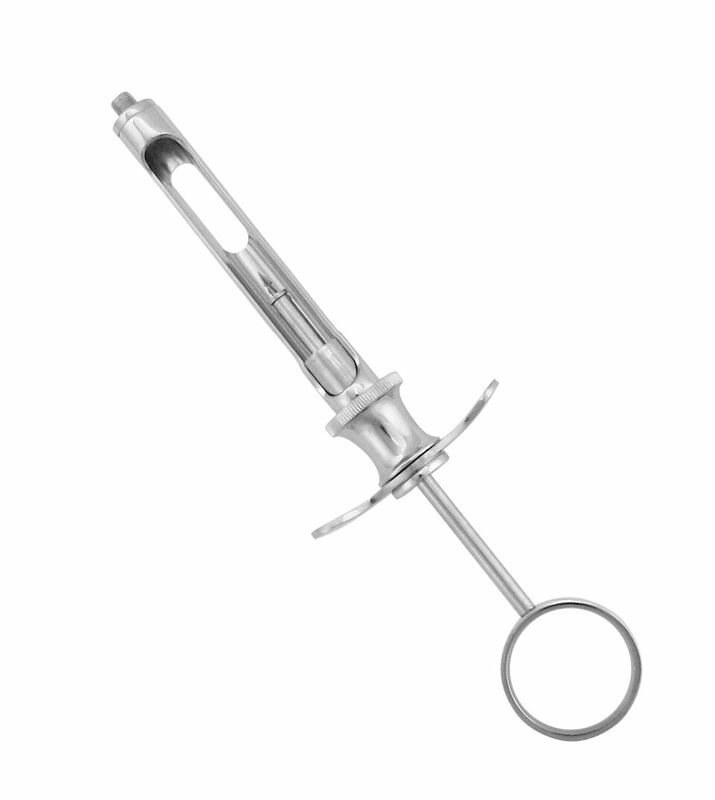 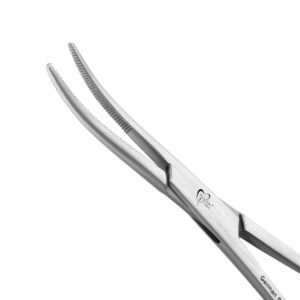 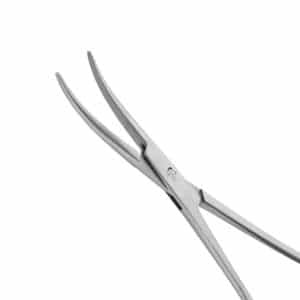 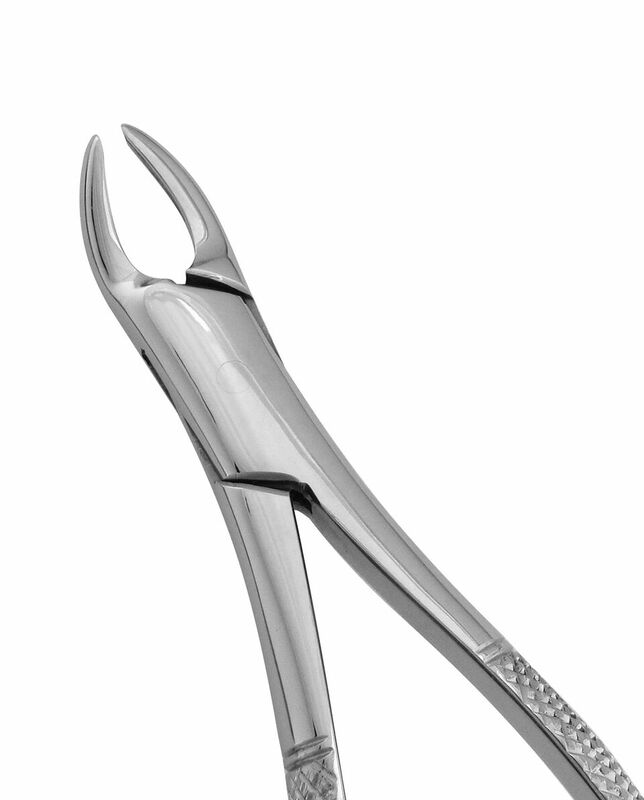 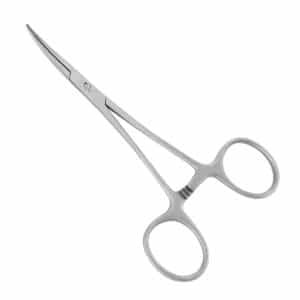 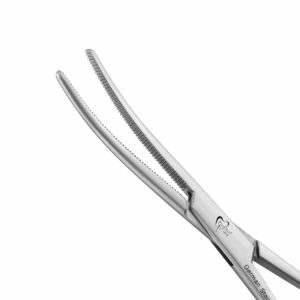 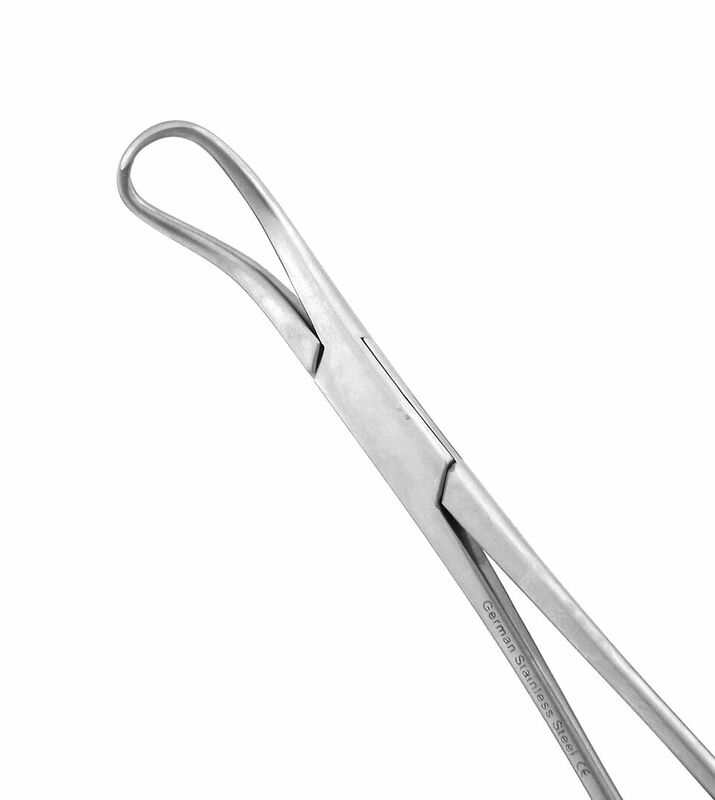 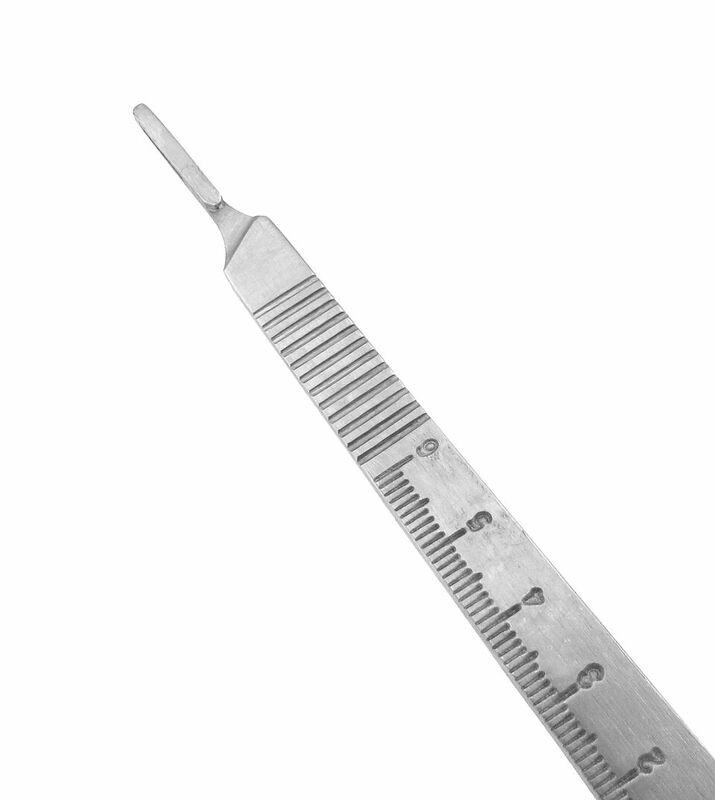 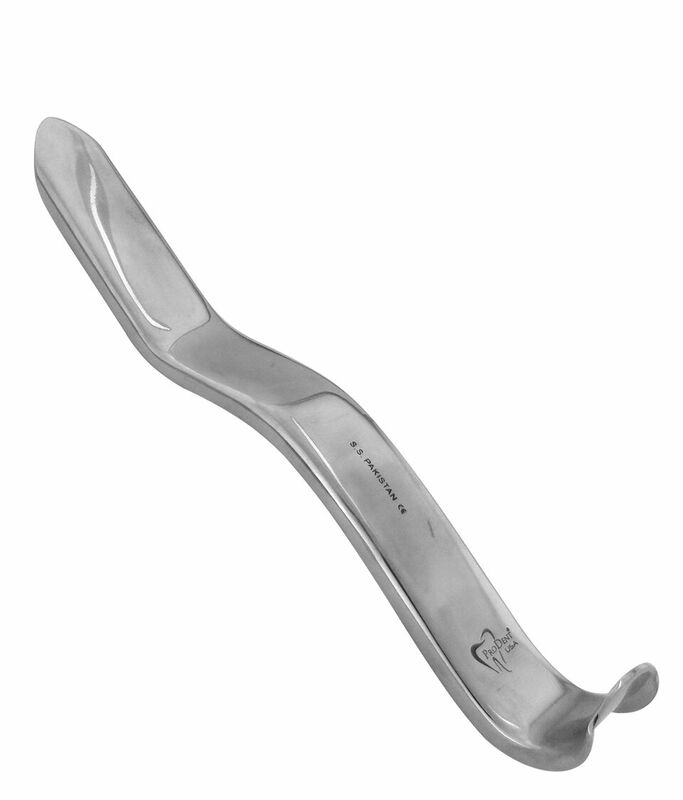 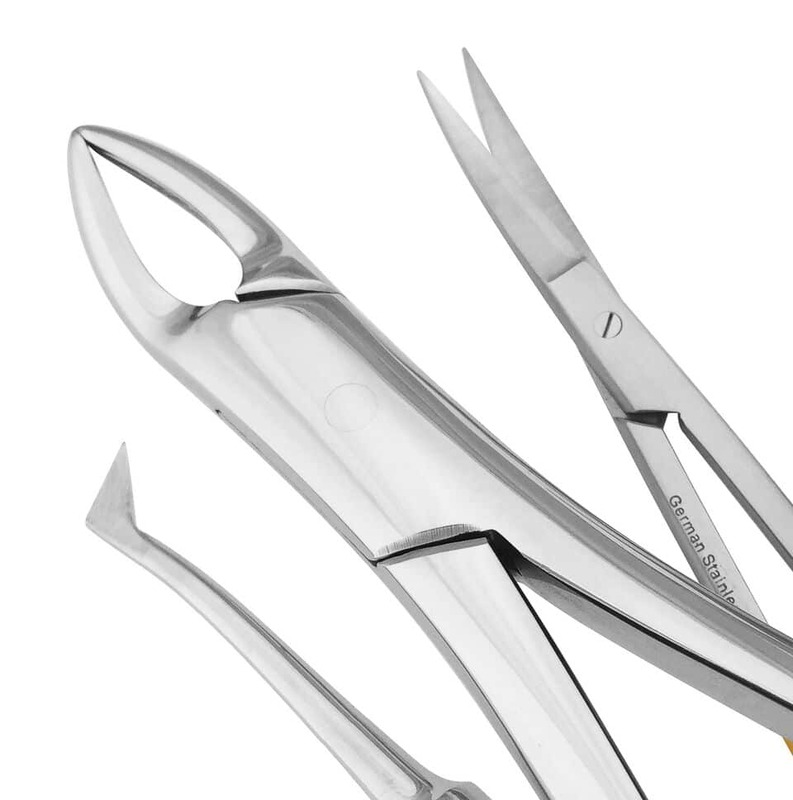 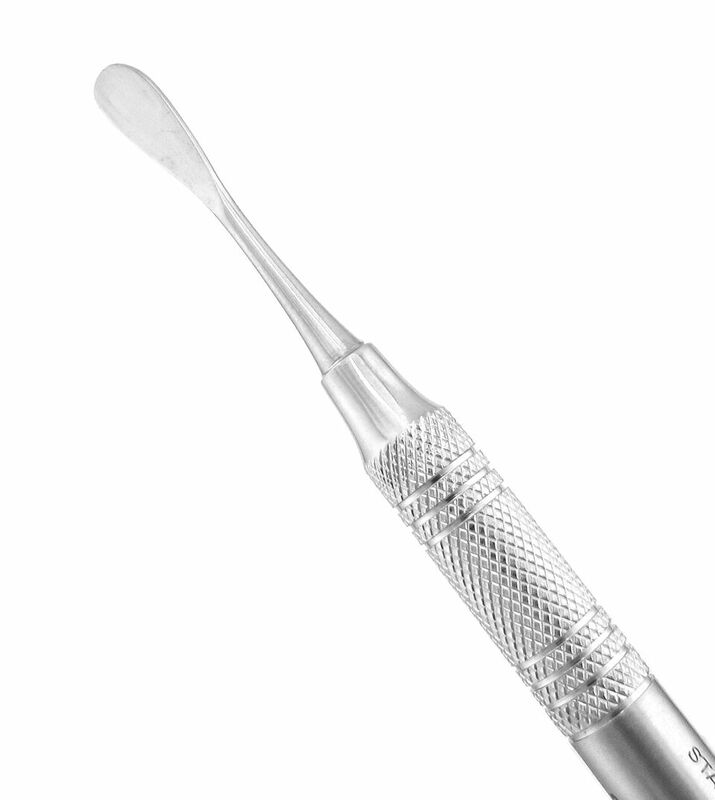 Specially designed ring tip forceps are used to hold and move small tissue.